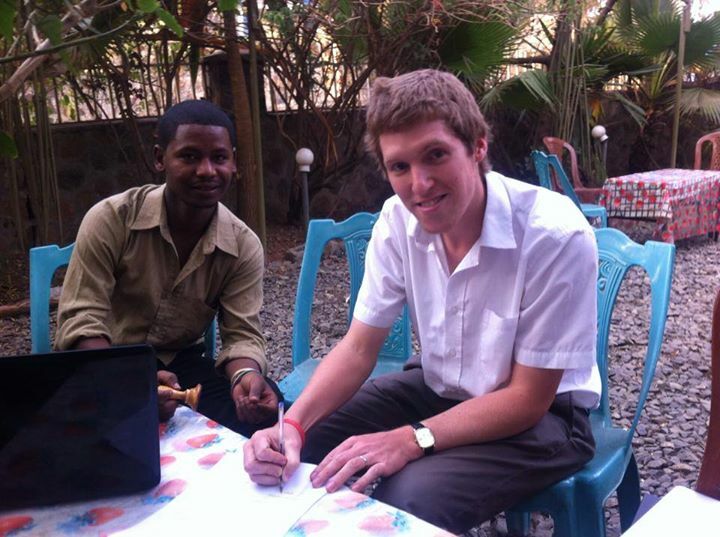 Link Ethiopia & Nisir put pen to paper to promote education! 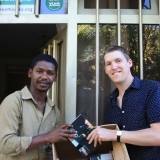 Home » Blog » Link Ethiopia & Nisir put pen to paper to promote education! Link Ethiopia and Nisir Societal Development and Environmental Protection Association signed a Memorandum of Understanding (MoU) to work together towards the promotion of education and the culture of reading. 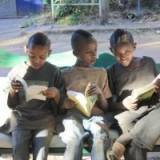 The agreement initiates cooperation between the two organisations to the advancement of reading culture in Ethiopia, research and community service. They have also agreed to look for opportunities to support each other financially by pursuing governmental, non-governmental and private funding for joint-projects. He also added he shares Ephrem’s idea that people in Gondar should see reading as fun is “exactly what Link Ethiopia is trying to achieve in schools. Next PostHow vital is education?